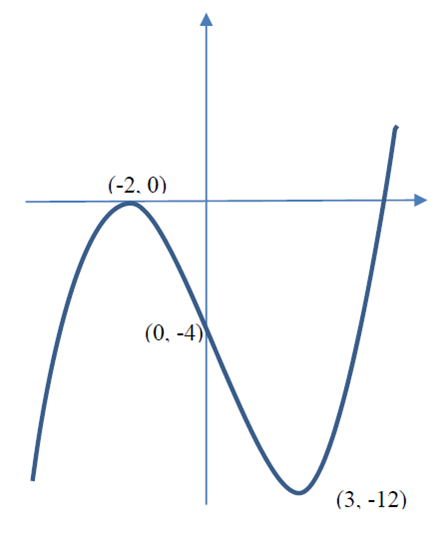 Figure shows a sketch of part of the curve with equation y = f(x). 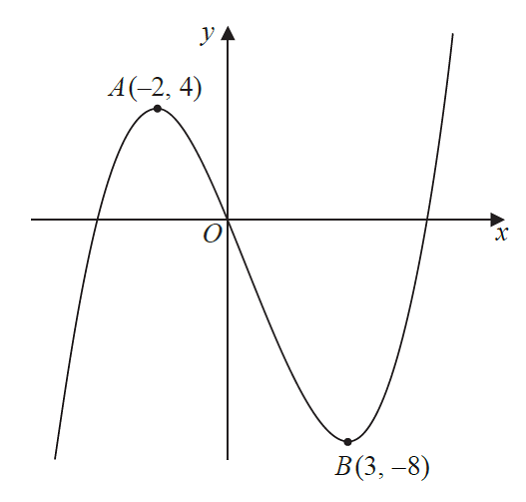 The curve has a maximum point A at (–2, 4) and a minimum point B at (3, –8) and passes through the origin O. On each diagram, show clearly the coordinates of the maximum and the minimum points and the coordinates of the point where the curve crosses the y-axis. From the above table, as highlighted, it is evident that we are required to transform the function into , where , therefore it is case of vertical expansion of the given function. Transformation of the function into results from expansion of in y- direction by a scale factor of if . Expansion of the function in y-direction by a scale factor of transforms into if . Hence, the new function has all the x-coordinates same as that of original given function whereas all the y-coordinates are three-times of original given function. It is shown in the figure below. We are given graph of y=f(x). We are required to sketch y=f(x)-4. Translation through vector represents the move, units in the x-direction and units in the negative y-direction. Translation through vector transforms the function into or . Transformation of the function into or results from translation through vector . Translation through vector transforms the function into or which means shift downwards along y-axis. It is evident that y=f(x)-4 is a case of translation by 4 units along negative y-axis. 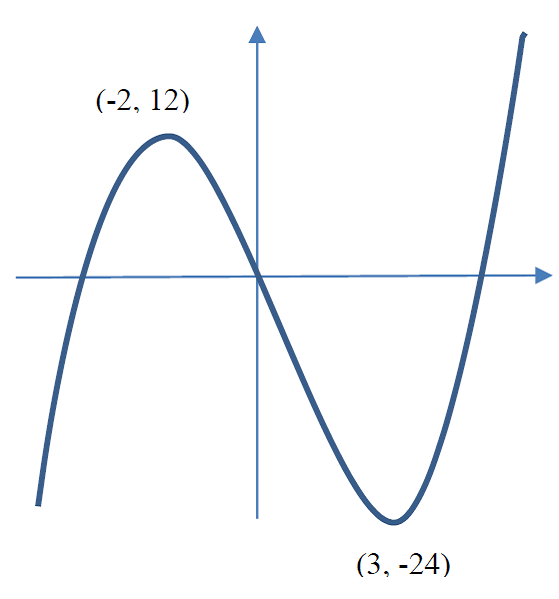 To sketch y=f(x) – 4, we simply shift this y=f(x) graph 4 units along negative y-axis as shown below.